Welcome to the club! County Club East in Lakewood Ranch. LWR’s motto is 8216;Live, work, play and worship all in one place and they’re exceeding every expectation possible. Built by the regions #1 builder and nationally award winning Neal Communities. With one of the areas best selling floor plans, this home offers an open, light and bright feel with an integrated floor plan. The outdoor area and indoor space flow perfectly together, with huge disappearing pocked sliding doors allowing you to enjoy the Florida lifestyle. Once inside you know you 8217;re not just in any home. From the foyer to the pool area you will see the quality and care put into this home. The foyer entry with 8′ glass doors open to trey ceilings and double crown molding. The kitchen has the highest possible appointments that include 42 8221; cabinets with soft-touch close, tile backsplash with the best appliances offered. Every chef will enjoy the upgraded cabinets, huge island and open concept. The great room has 12′ trey ceilings and opens to the entire home inside and out. The owners suite provides ample natural light with an amazing view of the lake/preserve. With his/her closets, walk-in shower, duel vanities and many other high-end details make this suite one that any owner would feel at home spending time in. The home opens up to a private screened lanai to enjoy the best of the Florida lifestyle and catch an amazing sunset, spend time with family and friends while enjoying the Florida lifestyle and water view! Please, send me more information on this property: MLS# A4432860 – $559,000 – 15217 Castle Park Ter, Lakewood Ranch, FL 34202. 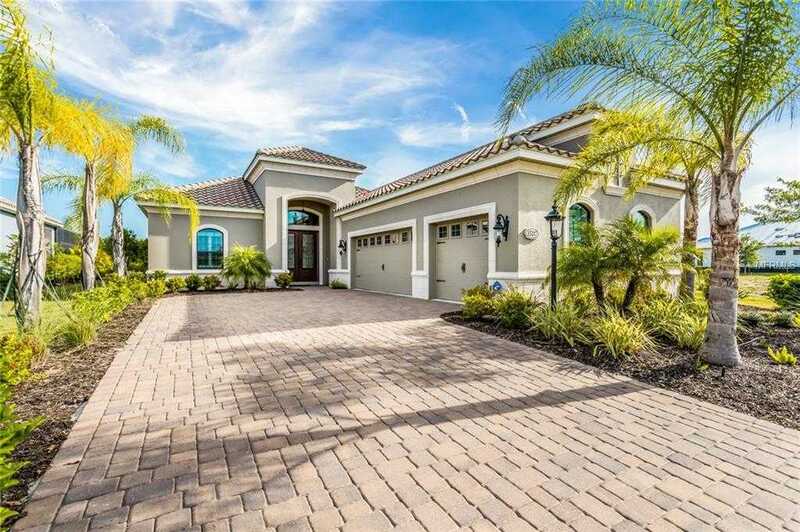 I would like to schedule a showing appointment for this property: MLS# A4432860 – $559,000 – 15217 Castle Park Ter, Lakewood Ranch, FL 34202.